Worby Vecchio Edelman, LLP represented more than 9,000 rescue, recovery, and clean-up workers who suffered illnesses and disabilities in the wake of September 11th. The events of September 11, 2001 have changed the lives of people around the world. Here in New York, many of our police officers, firefighters, construction workers, and office cleaning crews suffered physical impairments from the disaster and its aftermath. Our personal injury lawyers fought for clients in Westchester County, White Plains, and throughout New York in lawsuits that sought compensation for thousands of police officers, firefighters, sanitation workers, and others who were harmed by exposure to toxic substances at Ground Zero. Through Federal Court, the Worby firm was successful in recovering most of the $1 Billion fund for their clients. Today, almost 10,000 first responders and 9/11 survivors have been diagnosed with cancer, but initially not everyone believed exposure was dangerous. Right after 9/11, there was a lot of skepticism about whether the air and dust at Ground Zero was dangerous. In fact, the former head of the EPA at that time, Christine Todd Whitman, declared that the air was safe. Five years after 9/11, she apologized. And as first responders sought treatment for respiratory problems, many didn't think that 9/11 was the main factor. Personal injury attorney David Worby was one of the first to try to link Ground Zero exposure to diseases experienced by first responders and 9/11 workers. "No one was buying it at that time, and sadly had more people listened to the theories and understood them, more people would have been tested and more life would have been saved. They waited too long," said Worby. 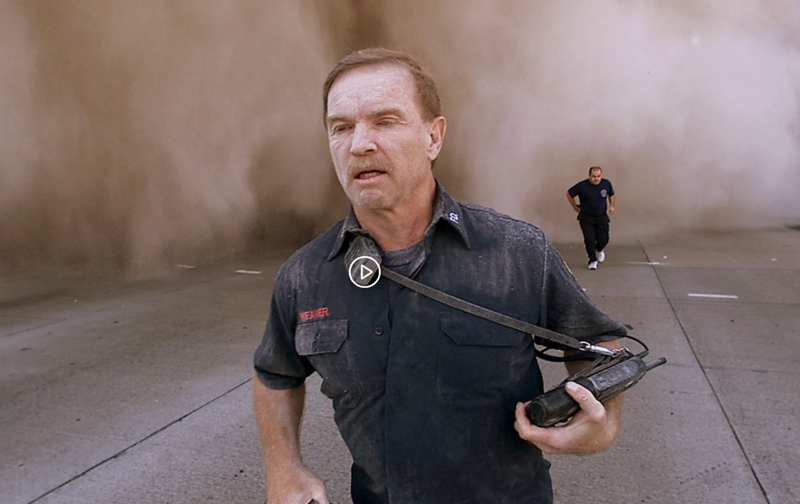 Worby represented more than 8,000 first responders and clean-up workers at Ground Zero in a $1 billion class action lawsuit and won. The case found that the government failed to protect workers from toxins. "In Washington, D.C., where OSHA ran the site, no one even got a cold. But in New York, where we took over the site ourselves, there was no hazmat protocol. People were eating on the pile. And all these people were predestined to get sick. Sadly, tragically, they are," he said. Worby's quest to connect Ground Zero exposure to first responders' diseases started after his son's hockey coach, who was also a 9/11 cop, got diagnosed with cancer. 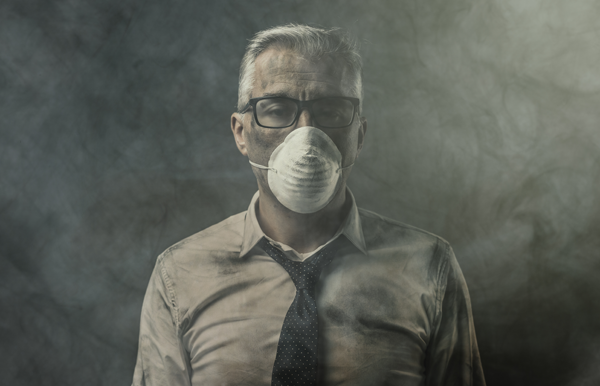 He said, "No one understood that firemen, policemen, construction workers — that probably 85 percent of the people who were there — have pre-existing exposures to mercury, to lead, to construction debris to asbestos, to the smoke and the toxins." Proving the connection wasn't always easy. Even the James Zadroga Act, which provided health monitoring services and compensation to 9/11 victims, failed to pass in 2006 due to skepticism. It was eventually passed in 2010. Today, there are more resources to support post-9/11-related diseases like the World Trade Center Health Program at Mount Sinai.